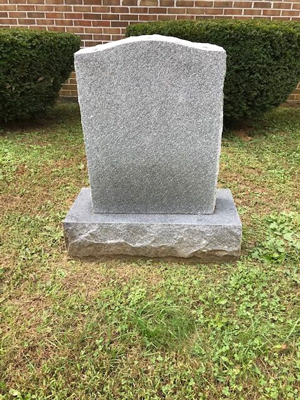 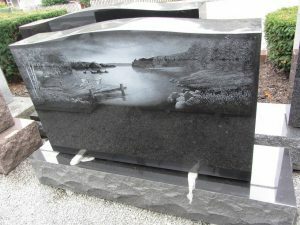 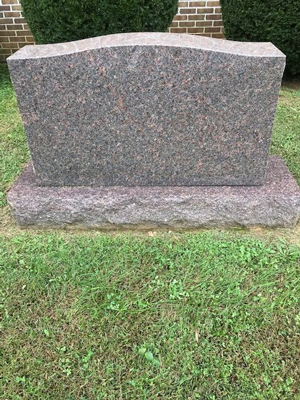 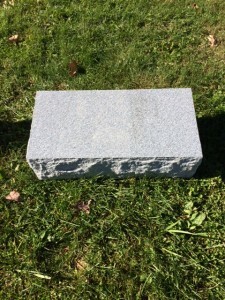 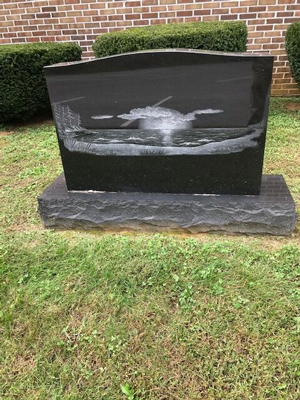 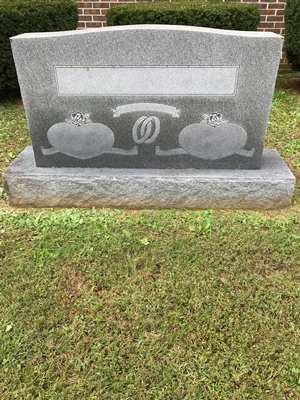 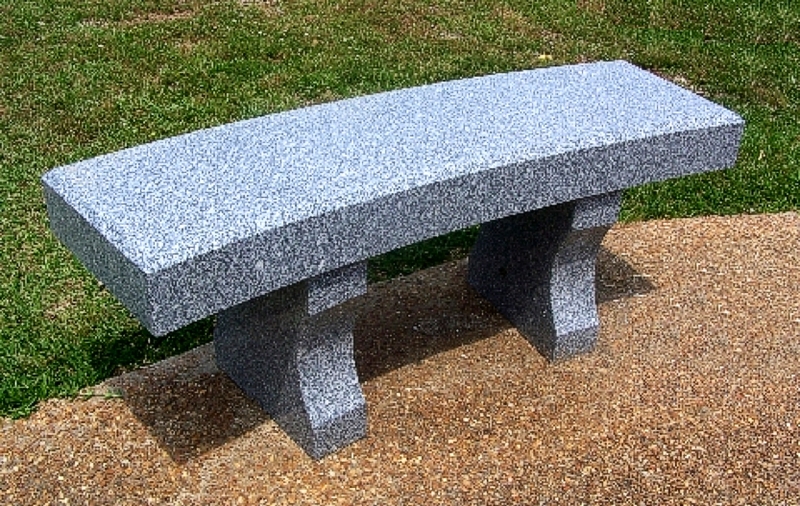 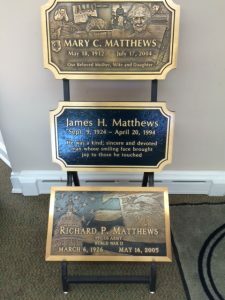 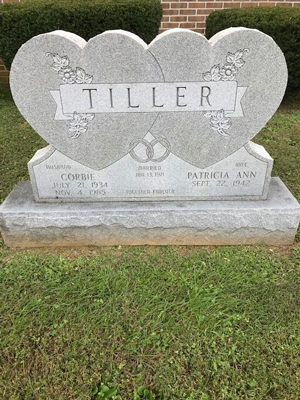 We offer a wide variety of memorials including monuments, granite markers, bronze markers, bronze plaques, laser etchings, mausoleums, vases, and pictures each of which can be customized to meet individual requirements. 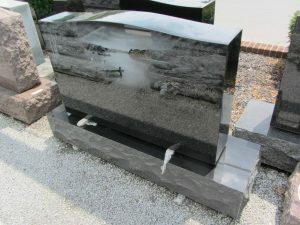 Contact us for help to select a meaningful and lasting tribute for your loved one or to create a custom design. 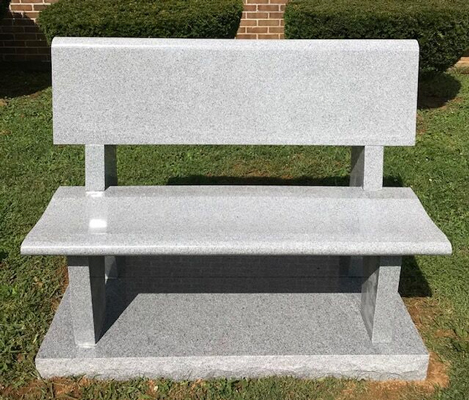 Call Jamie Combs, Sales Representative at (276) 206-7801 or (276) 889-4444 for more information. 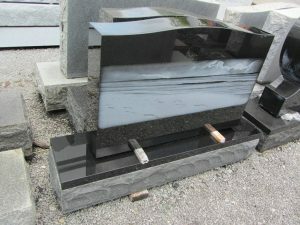 Our prices are competitive year around. 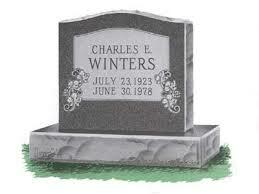 No documentation fees. 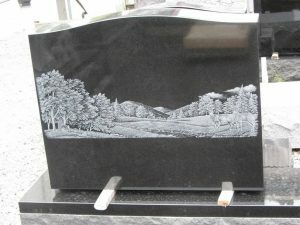 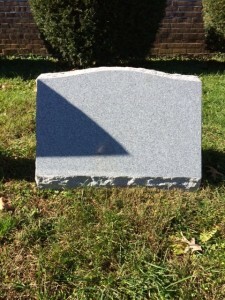 Warranties available on all of our products installed in perpetual care and family cemeteries. 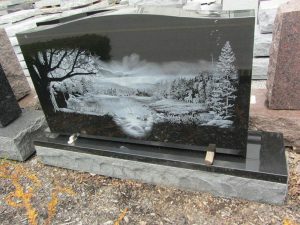 When you buy your memorial from us, you are supporting locally owned independent business and a local sales representative. 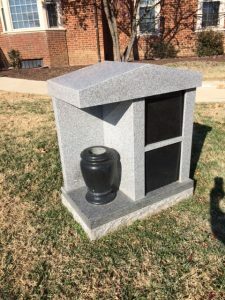 Most perpetual care cemeteries are owned by out-of-state corporations and their sales representatives reside in other counties.